It was off to a great start with the Vegetarian Gyoza and Sweet Eggplant Miso. 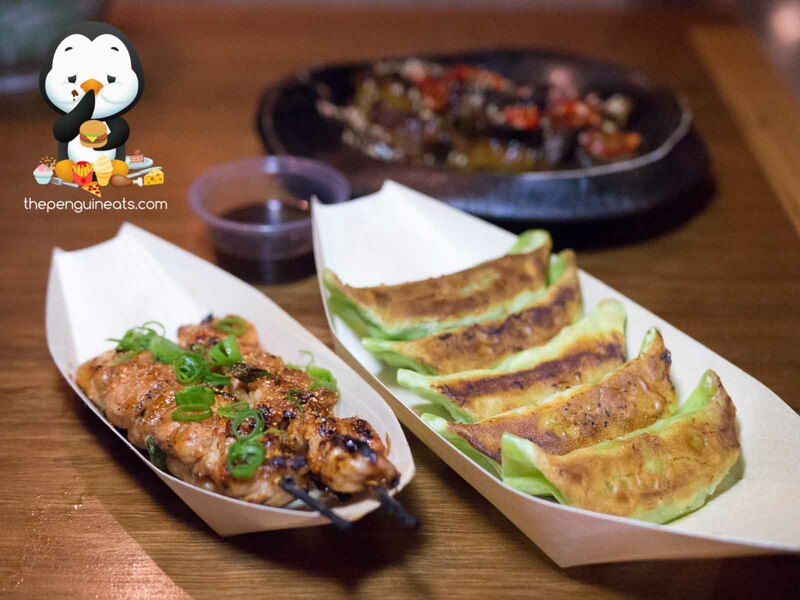 Wrapped in a vibrantly coloured and super thin and delicate skin, the Gyoza was pan fried to a perfect crisp. Within the mixture of soft mashed vegetables were juicy and flavoursome. Coupled with some light soy sauce, this quite quickly became a crowd favourite. The Sweet Eggplant Miso certainly didn’t disappoint either. The light batter coating the generous chunks of flash fried eggplant was simply brilliant. The eggplant was soft and gooey, and inherited a beautiful miso flavour. Served switch slices of hot chilli and nori, this was exceptionally appetising indeed. We also enjoyed the Chicken Yakitori Skewers. 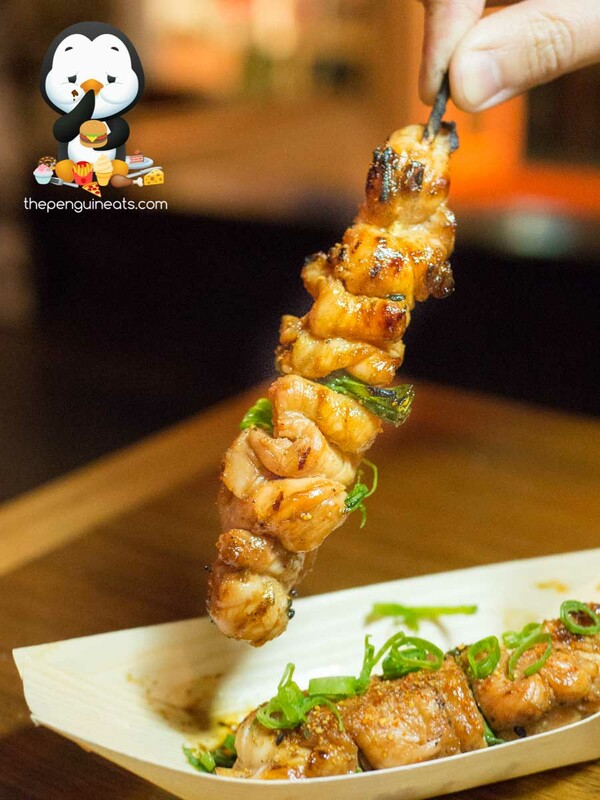 Grilled to perfection with a lightly charred outer, we found the generous cuts of chicken lining the skewer well seasoned and exceptionally tender and succulent. The cherry on top so to speak was the freshness of spring onions, which went exceptionally with the teriyaki sauce and the savoury sensation of the chicken. 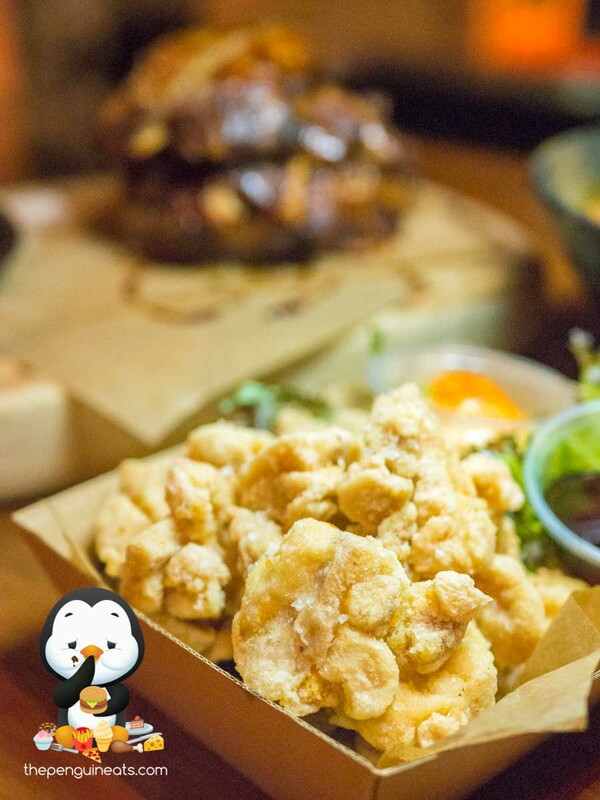 Our mains arrived soon after, and the highlight must be the Tokosan Fried Chicken. The batter was crumbly and eggy, evenly coating chunks of tender protein that was fried to a light golden brown. With a creamy Japanese Mayo and a slightly sweet dashi served as dipping sauces, this was one fried chicken that shouldn’t be missed out on! Another crowd favourite were the Pork Ribbies. 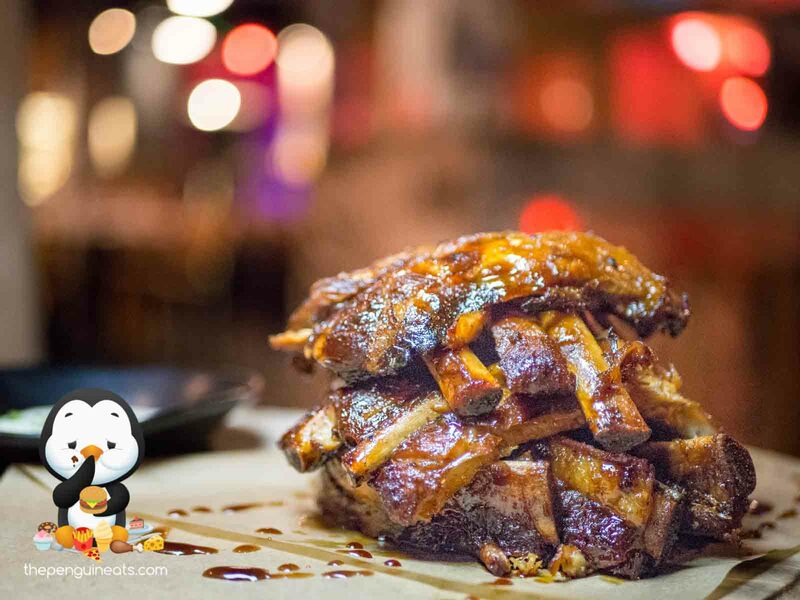 The ribs were smothered in the signature sweet and savoury teriyaki sauce. 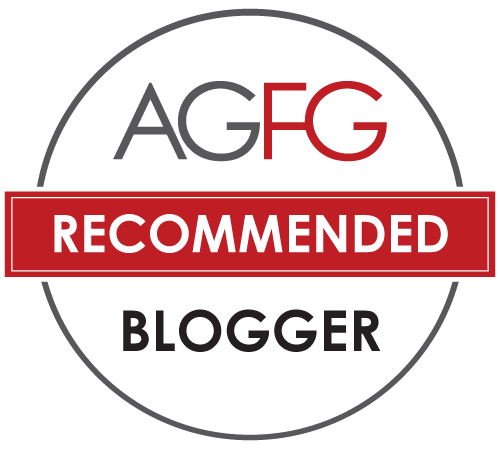 Piled high, the protein on the ribs were tender and fell right off the bone without much of a fight, though our only gripe with the dig would be the ribs needing a slower roast to provide for a juicier and more succulent experience. We also enjoyed the Chicken Katsu Curry Don. This traditional staple was of course a must try and we certainly weren’t the least bit disappointed. Topped with a beautiful curry sauce that was full of flavour without being overwhelming in spice, the chicken itself was nicely crumb we and offered up a satisfying crunch with each chomp down. This was served on a bed on warm, fluffy Japanese Jasmine and accompanied by some freshly shredded lettuce that provided a refreshing sensation. As the saying goes, you should leave the best till last and Tokosan certainly did just that. Dessert was served, and on our table arrived the simply gorgeous stack of Tokosan Pancakes and the gigantic bowl that is the Yamazaki Sundae Split. 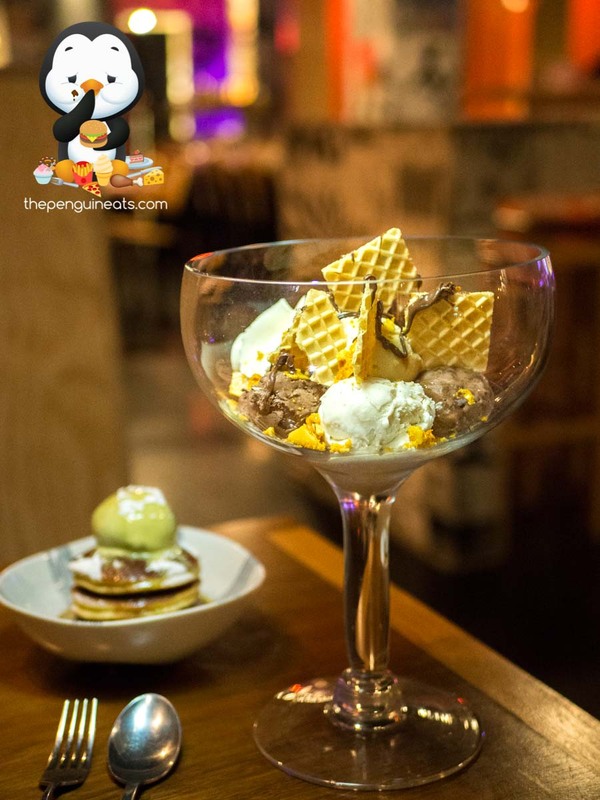 We were simply gobsmacked by the sheer size of the sundae, containing four huge scoops of chocolate and vanilla ice cream, coupled with shards of wafer, crumbs of honeycomb, and topped with a drizzle of vanilla. This was a dessert that’s sure to satisfy anyone’s sweet tooth. The Tokosan Pancakes were pretty picture perfect. 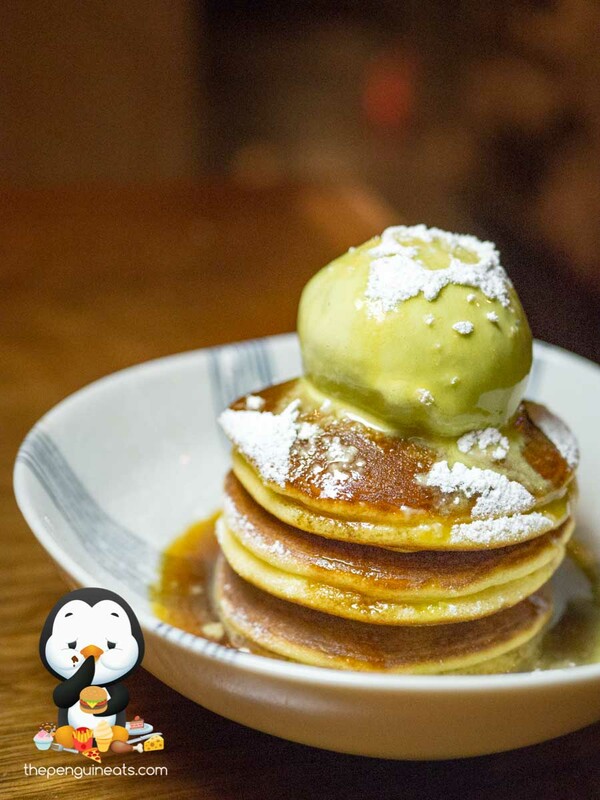 The slowly melting scoop of matcha ice cream drizzled down onto a stack of soft and fluffy pancakes, their inner filled with a warm red bean paste. The bold matcha perfectly combined with the red bean, the classic combination done right. 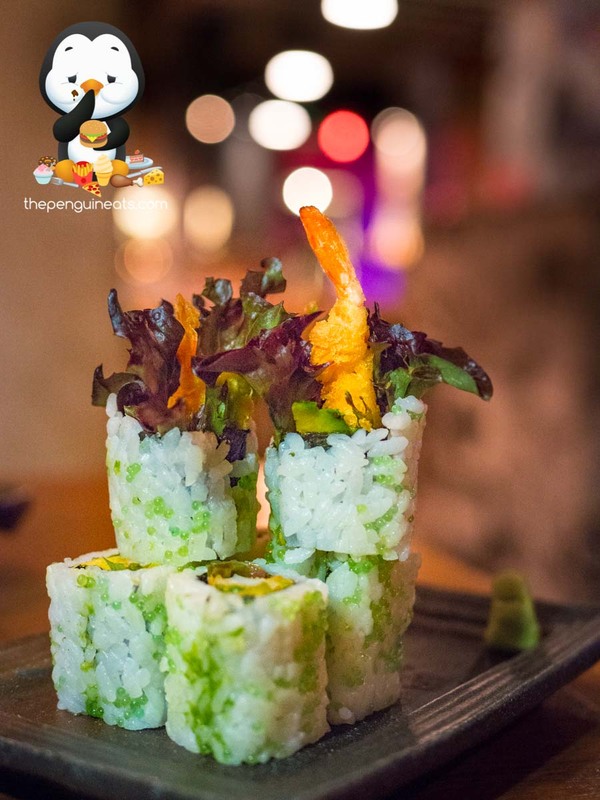 The Inside Out Tempura Prawn Sushi didn’t quite impress on this occasion. The prawn was too heavily crumbed, and the taste and texture of this inside-out roll didn’t quite excite unfortunately. 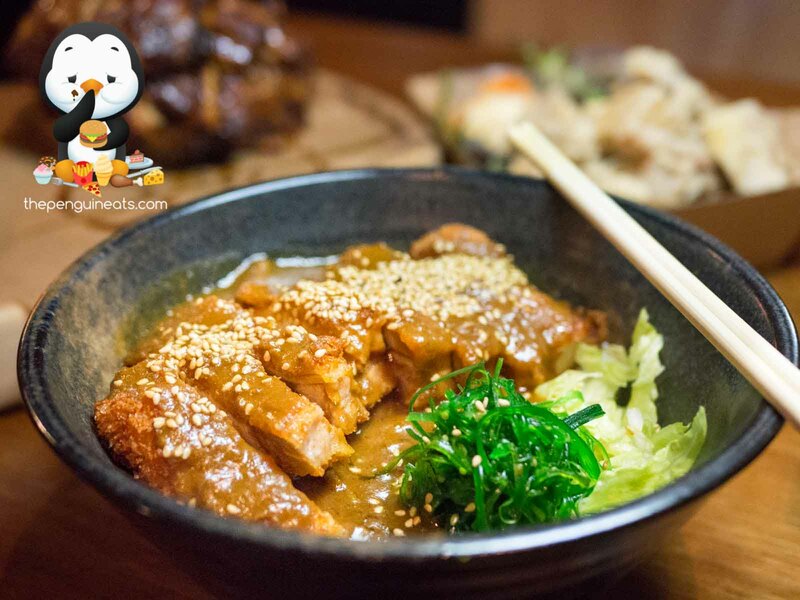 Offering patrons an affordable taste of Japanese Street Food, Tokosan is a very trendy Modern Japanese eatery that not only dishes up tasty flavours of Japan, but cleverly pairs it with quirky and modern touches. 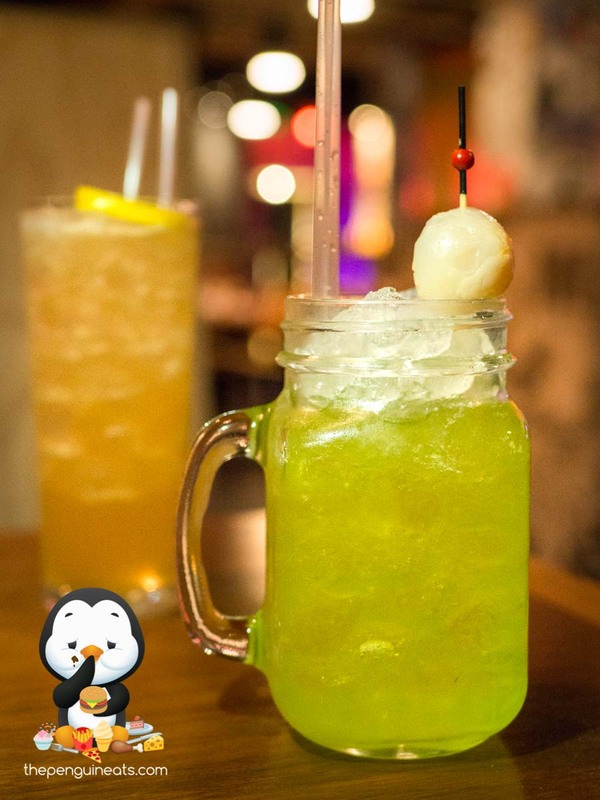 With an extensive cocktail and drinks menu alongside tasty and approachable Japanese finger food, this is a new hot spot in Prahran that shouldn’t be missed. Sure. 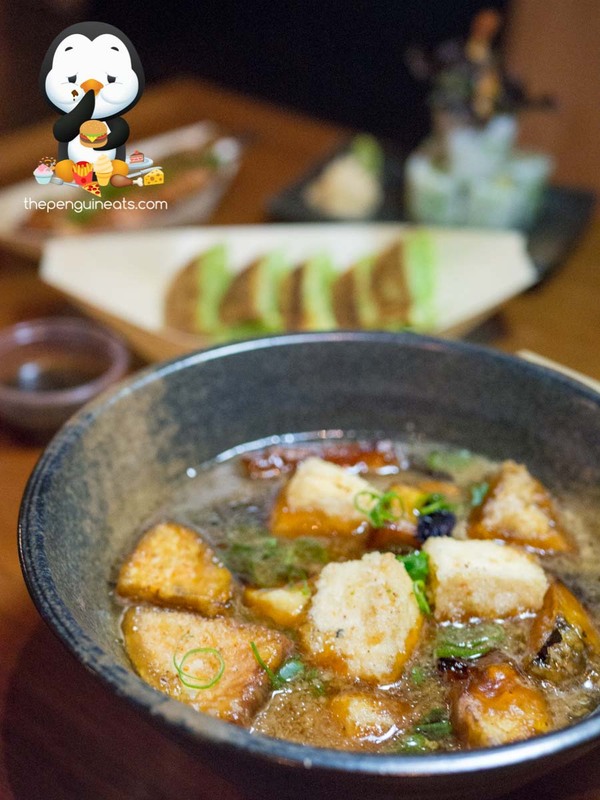 We definitely loved the classics like Gyoza and Chicken Katsu Curry, oh and you can’t return without trying their stunning desserts too! 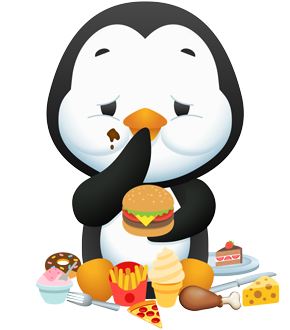 Penguineats would like to thank Tokosan for inviting us.